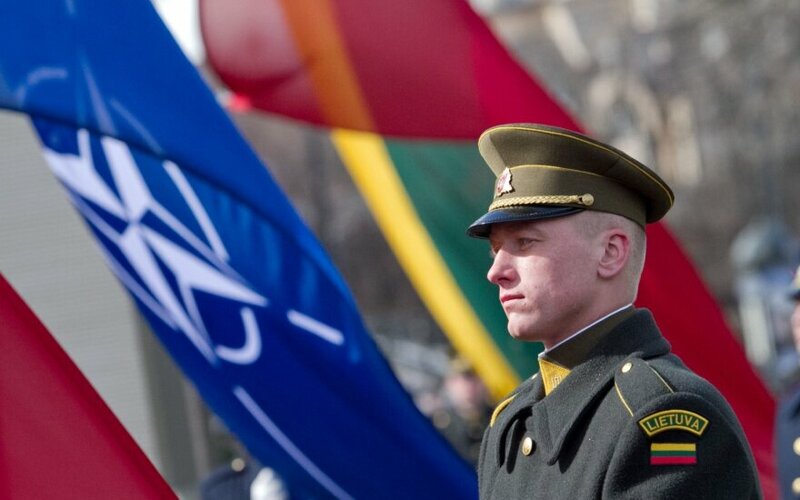 A proposal was submitted to the Lithuanian parliament on Tuesday to increase the country's contribution to NATO's Response Force by a factor of more than two. Under the draft resolution presented by Defence Minister Juozas Olekas, up to 507 troops should serve in NATO's Response Force next year and under 455 in 2018. This year, Lithuania has an infantry company and assigned support elements, a total of about 200 troops, in NATO's Response Force. The parliament was also asked to decide on the Lithuanian role in the Joint Expeditionary Force established last year and headed by Great Britain. Seven NATO countries already contribute to the unit. Under the proposal, up to 200 Lithuanian troops from the Land Forces and the Logistics Board should serve in the Joint Expeditionary Force. Lithuania plans to double the number of soldiers it sends to the NATO Response Force as of next year.